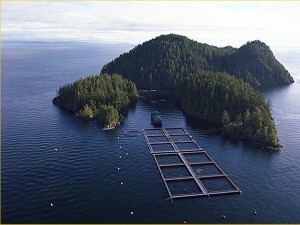 Mariculture, ocean-based aquaculture, has been a relatively small, but growing, economic activity in the United States for decades, particularly for shellfish and mollusks. As wild fisheries have declined globally, corporations have shown interest in filling the void by ranching and farming a wider variety of saltwater species in the United States to supplement the commercial fishing industry. The NOEP mariculture database offers information about national value and production by species raised on mariculture sites along the US coasts. Data are compiled from the National Marine Fisheries Service, Department of Commerce, and the US Department of Agriculture. To give this information context, a chronology of national legislative history that has affected this industry is included. Individual state mariculture data will be provided as it becomes available. More information on aquaculture and mariculture is available at http://aquaculture.noaa.gov/.